When working on your 4rth generation Firebird and Trans Am Fbodywarehouse offers a wide variety or replacement parts to make your dashboard come back to life. As new products hit the market you will find them here from us! Brand names you know and trust along with the tech and quality you expect from Fbodywarehouse. 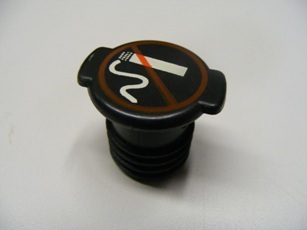 1997 - 2002 Camaro & Trans Am Dash Cap NEW 11 Colors Available!